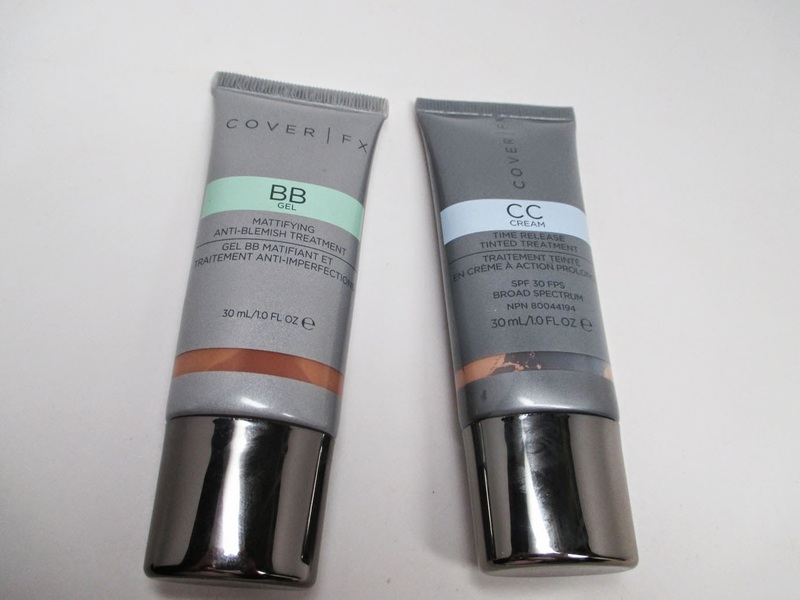 Home bb cream coverFX oily skin SKINCARE New CoverFX BB gel vs CC Cream & Huge Giveaway! I'm back with another review and giveaway! In case you didn't know, CoverFX just released their BB Gel this month. It's really a breakthrough formula especially for the Summer heat and those who have any issues with oily skin and acne. 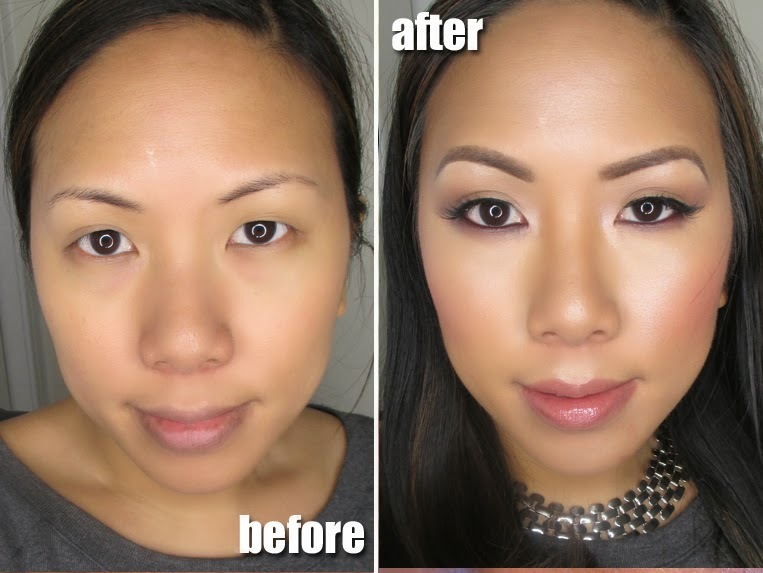 Better yet, I'm comparing it one of my favs - the CoverFX CC Cream so you can see which one is right for you. Check it out! Even though I have dry skin, it's a different story in summer. I get sweaty and my t-zone becomes especially greasy. The BB gel doesn't dry me out and gives me the matte finish (without being drying) I need to survive the heat. It's extremely lightweight and even has a cooling finish. I love to rock the BB Gel during the daytime for a natural look. 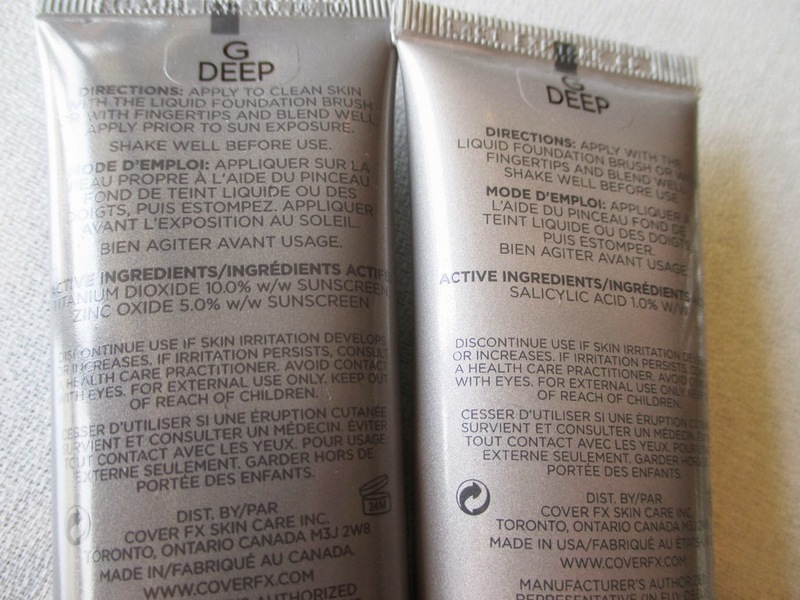 The coverage is buildable and did I mention that it treats blemishes and provides antioxident protection? Here's a shot of me wearing the BB Gel. I love the lightweight coverage but I can still build it up in problem areas. It keeps me matte and I just add dewiness where I need it with my CoverFX Sunlight illuminator. What about the CC Cream? As for the CC Cream, I've been using it for several months already. It's my go-to coverage when I want something that I feel is hydrating and treating my skin. The formula to me is like a tinted moisturizer on steroids...you can apply it without primer or setting powder and just let it sit and do its job of treating fine lines, improving texture, providing SPF 30 protection and overall skin appearance. As a makeup base, it gives a natural finish which I love. I find that the CC Cream is more for treating hyperpigmentation with anti-wrinkling properties. It has a built in SPF and provides a more natural finish. The BB Cream is built for oily skin, with anti-acne, clarifying properties...the finish is light and mattifying and has no SPF. I honestly can switch off between the two, especially in the summer. 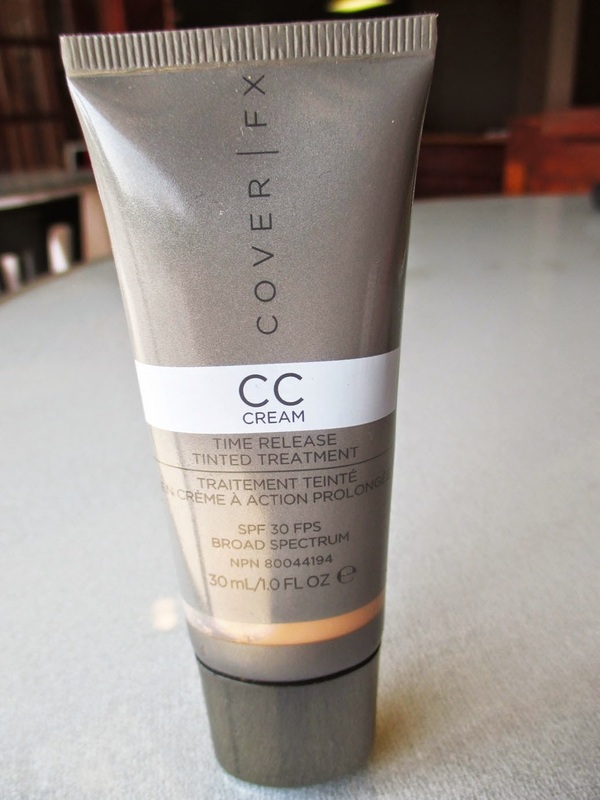 I will most likely rock the CC Cream more in the colder months because of its hydrating properties. 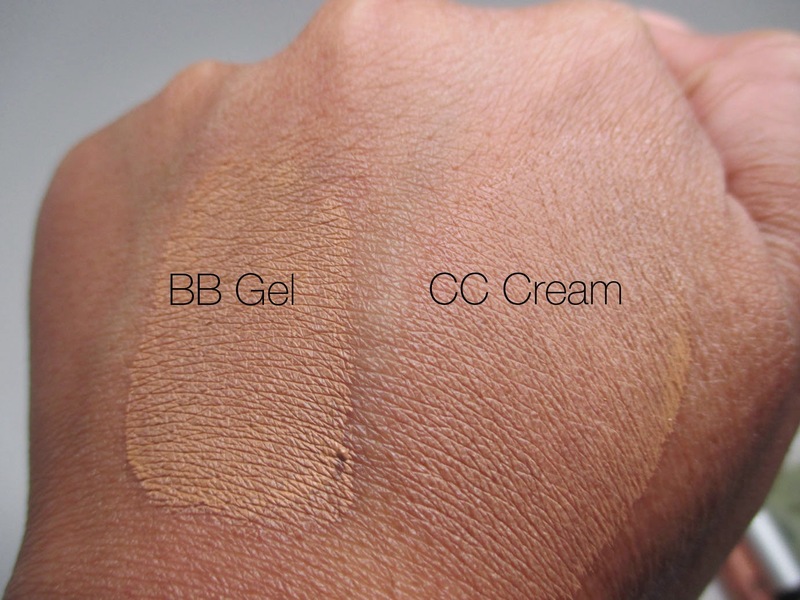 The BB Cream is a lifesaver for outdoor events and heat whereas I find I can get more coverage with CC Cream at night. Here is a swatch of the two side by side in the same shade Golden Deep. You can see that the active ingredient in the CC Cream is Titanium Dioxide with Sunscreen where in the BB Gel it is 1% Salicyclic Acid. Guess what? CoverFX is launching it's Anti-blemish treatment and Concealer brush at the end of this month. For those with acne prone skin, this a great treatment to wear under the BB Gel especially on stubborn spots. It's a great addition to your skincare/foundation routine. I can't tell you how many times I had a spot that I needed to both treat, then cover. 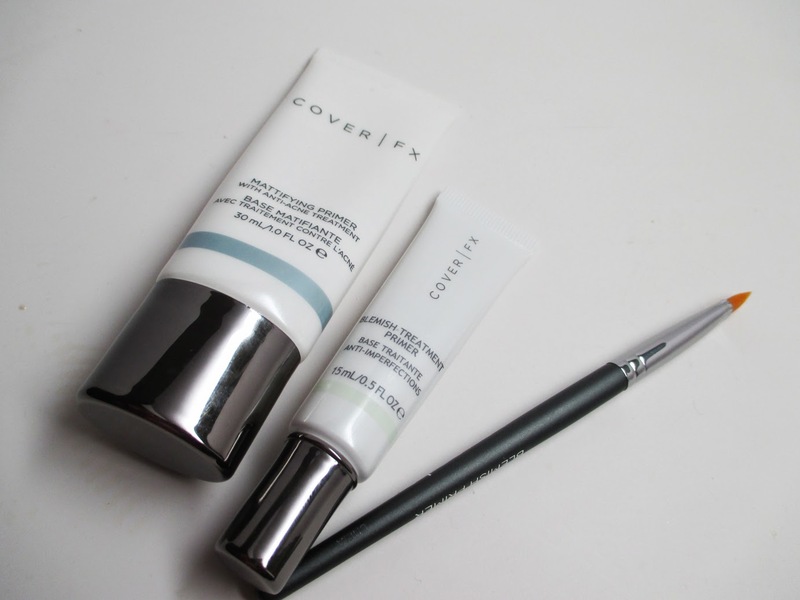 Here it is pictured with the CoverFX Mattifying Primer - another great duo. Follow me on Instagram, like and comment on the post with the picture of the BB Gel Giveaway on why you'd like to win and what shade you are. FTC Disclosure: As a CoverFX Brand Ambassador I am being compensated to review products that have been gifted to me for promotion purposes. As always, my blog posts contain my honest thoughts and opinions. I'm currently using a full coverage foundation and it cam feel a bit heavy during the summer months. I've never tried a BB or CC foundation and would love to try. 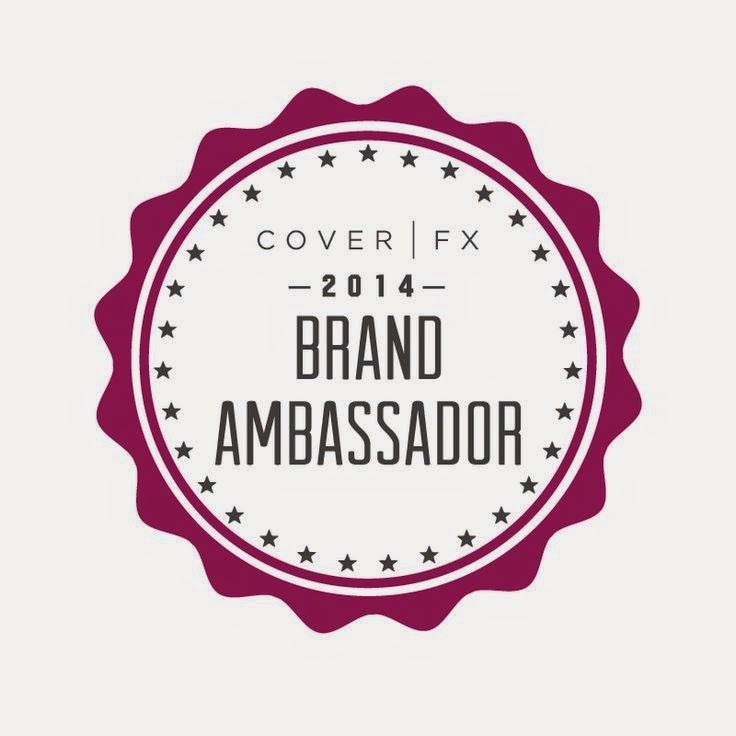 I'd love to win because, due to your ambassadorship, I have become in LOVE with CoverFX. I use the mineral powder foundation everyday, and it leaves my skin looking flawless and looking like SKIN! I've been tempted to go for the CC cream or BB gel. Your skin is absolutely flawless!!! I want my skin to look like that!! :) I have really oily and acne prone skin so I would love to try this out!! Looks really nice on the skin. I would love to try out this product because I currently use foundation and I find it blocks up my skin. I want to go for something lighter. I'm in the shade N Light. I have combo skin but especially oily in summer thanks to this Atlanta heat!! Lol. I've never tried a cc cream. Both products seem great and I trust your opinions and reviews. 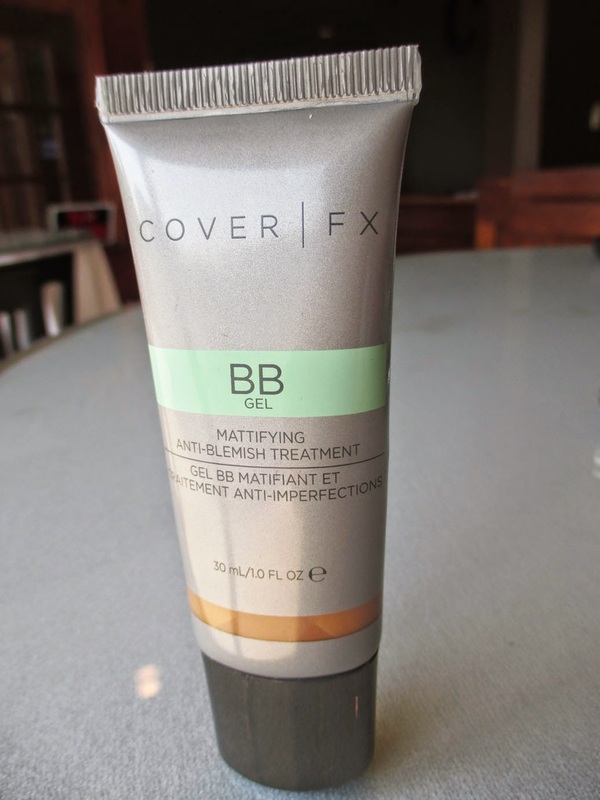 I'd like to try CoverFX BB gel because I need an everyday face product that's not too heavy and would work well on oily combination acne-prone skin. I also like that it doesn't have any parabens. I think I might be in the shade N Light. I have oily skin with a lil acne once in awhile. Would love to see the results on my skin. My shade is N Medium-Deep. For years you have helped me to choose makeup products since we share the similar skin type and color. I'd really love to try a lighter formula of makeup such as a BB or CC cream so it would be awesome to win. Golden deep would be great for my soon to be summer tan. I would love to win because I need a light coverage for the summer and the matte finish it would give me anddd I love that it is free of Parabens,Sulfates,Phthalates. I would wear the shade N Medium Deep. I would love to win cause I need something that hydrate and cover and treat my problem skin. I'm in the MAC NC30 OR MAC NC35. So what shade would you recommend? Thanks! Hi, Ren! (: I would love to win because I have pitted scarring. Makeup artist have told be that I need to keep my face hydrated and matte to minimize the appearance of the scars. They also told me to limit the amount of product on my face so this seems perfect since it is formulated as an all-in-one :D Thank you for the opportunity to win. My shade is Golden Medium Deep. I'm loving the cream foundation but I'd like to try something more appropriate for the Texas summer that will help with my acne-prone skin. I wear N20 so I'd guess N Light in the BB gel. Long time Coverfx fan. I'm excited to try this but the last time I purchased a compact the coloring system was different.It was a pretty big haul). In MAC I am an NC55. I'd love to win because I have combination skin with breakouts. I'd love to see how this works with my skin. My shade would be N Light.